Emma Stone at the 2017 British Academy Film Awards in London on February 12. NARS worked with celebrity makeup artist Rachel Goodwin to create the makeup look for Emma at the 2017 BAFTAs. 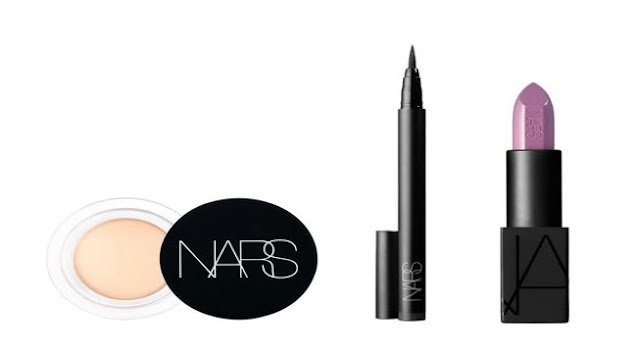 All products, except where noted, are available at NARS.